We are always ready to face new challenges so if you have an idea and want to develop it do not hesitate to propose it to us, we like very much to participate in new initiatives by creating original mobile applications. This was the first project developed entirely from Minkusoft. 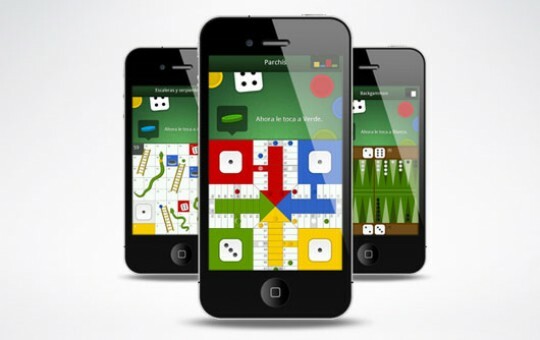 AN APPLICATION TO ENJOY LIFELONG BOARD GAMES FROM OUR PRESENT MOBILE DEVICES. 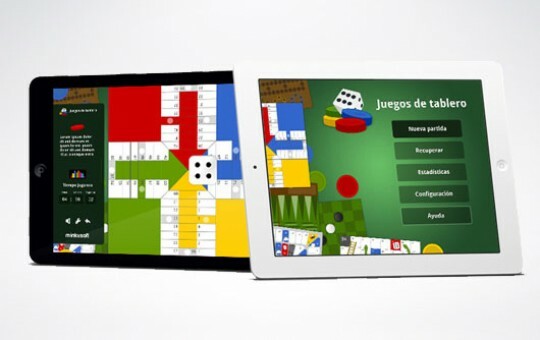 In order to make the experience enjoyable, agile and attractive, we have put focus on the gameplay and on the graphic image that has been developed in close collaboration with designer Carolina Ontiveros. We thought it from the first test and, day by day, continues to grow. 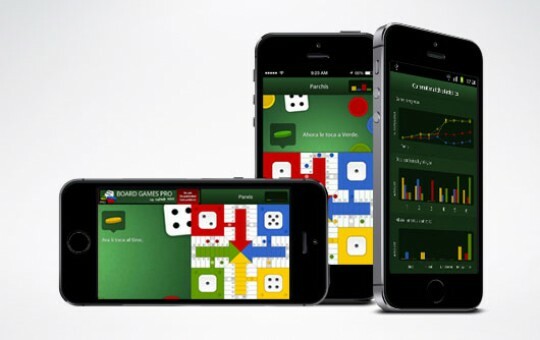 We provide constant updates, added new game boards, more variables, new languages ​​and new versions to please all of our users. 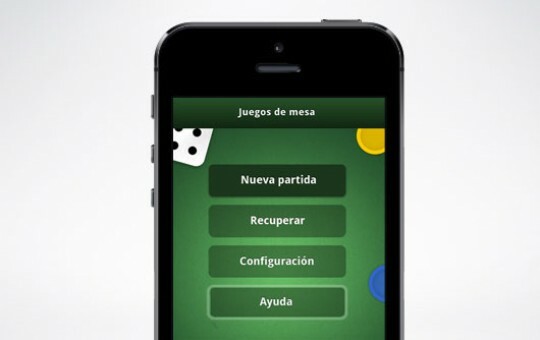 It is the first application of sweepstakes available for iOS and Android in Spain . 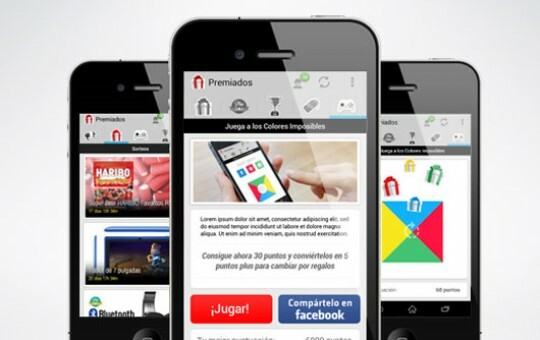 It is a new app that allows companies to develop nonintrusive marketing campaigns and where users can participate and win prizes without any requirement or cost. 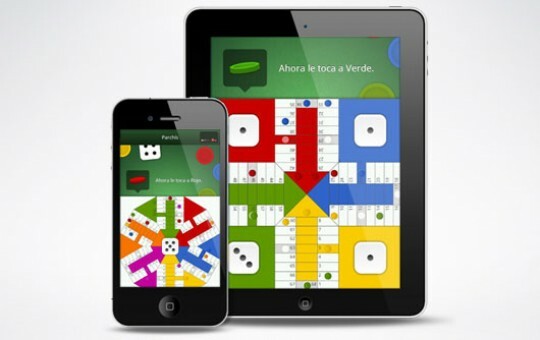 We already have been involved developing the new upgrades for the app, now it’s your turn …, enjoy and win! Gymadvisor is a search engine that offers you the best deals to train in gyms that best suit you. 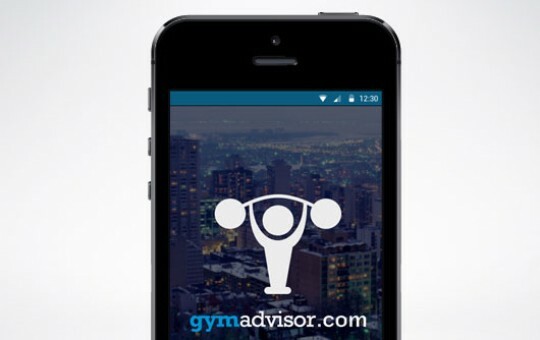 Through Gymadvisor app you can search and compare gyms filtering by location, distance , fitness name , price , discount, type of pass and see the opinions of other users. 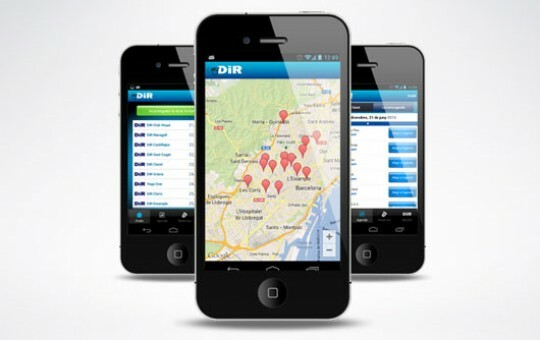 Wherever you are, this app will always help you to locate your favorite gym! 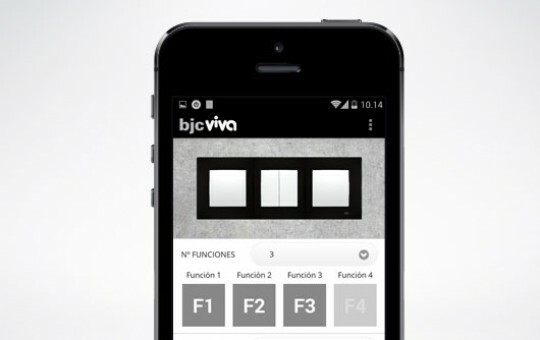 More and more companies understand the need to be present in the mobile application platforms, and this time BJC has been taking advantage of the launch of its new product for entrust Minkusoft with its first app that uses up the advantages offered by mobile devices. 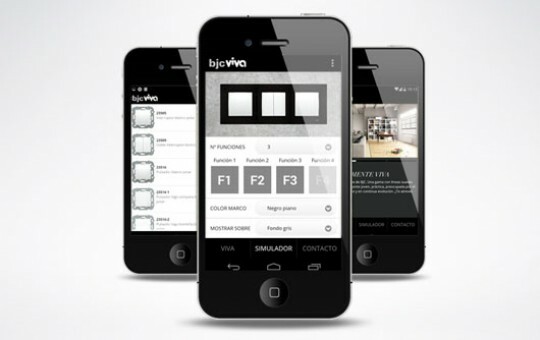 The application, available on iOS and Android, presents the new series of mechanisms BJC vida by a catalog of images and incorporates an innovative and very useful feature: the simulator. This interactive section allows the user to display the multiple mechanisms, choosing the number of features, type of feature, the frame color and the material on which you want to see the mechanism, including the possibility of photographing an actual background. It also has a contact section where the location of the nearest BJC delegation is facilitated. 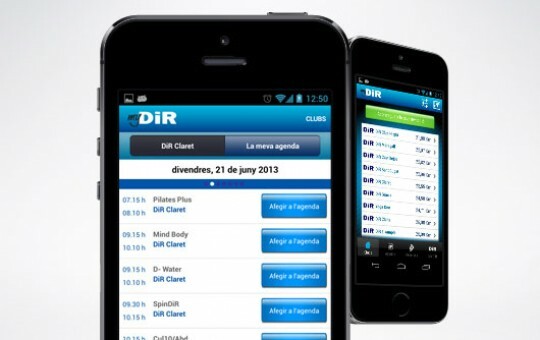 In Minkusoft we are delighted to work for DiR, a pioneering company in Barcelona that promotes sport and healthy lifestyle, offering the latest in fitness, wellness, health and now also in new technology as it has chosen to create an application to access from your mobile devices to all the contents and functions related to its 17 clubs. 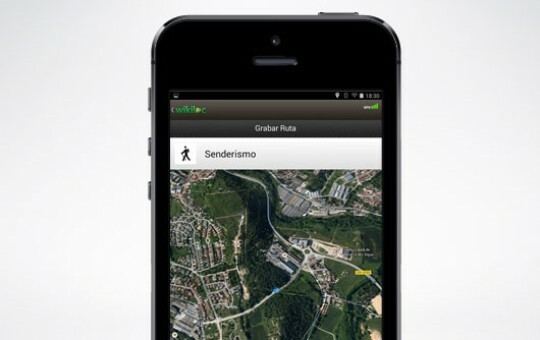 The application allows geotag which is the nearest club, virtual visits, check schedules or reservations, among many other actions that will grow up step by step. From Minkusoft we developed the Android version of the story “I will fight monsters for you”, with texts by Santi Balmes (musician and composer Love of lesbian group) and illustrations by Lyona (director, designer and engineer of stories and poems). The application incorporates the possibility to choose protagonist and enables a simple but gimmicky interaction, that fortunately, does not distract from what really matters: the history. The story is narrated in Spanish by Santi Balmes, in Catalan by Lyona and in English by Louise Sansom Anímic. The soundtrack is composed by Ferran Palau. 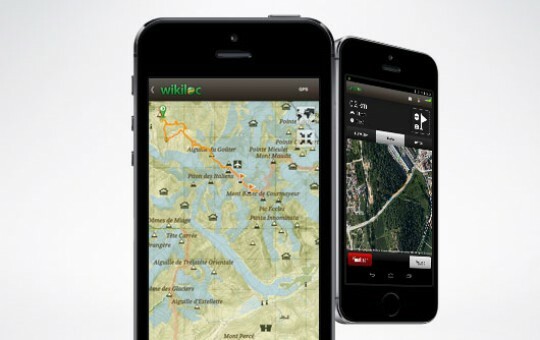 Wikiloc is a place to discover and share routes outdoors on foot, by bike and many other activities. It is a great community that radiates good vibes and make us feel delighted to collaborate in developing and constantly improving their apps available in the App Store and Google Play.